The Current Health Scenario. : Why people hate philanthropies. Do you know how and why these philanthropies started? 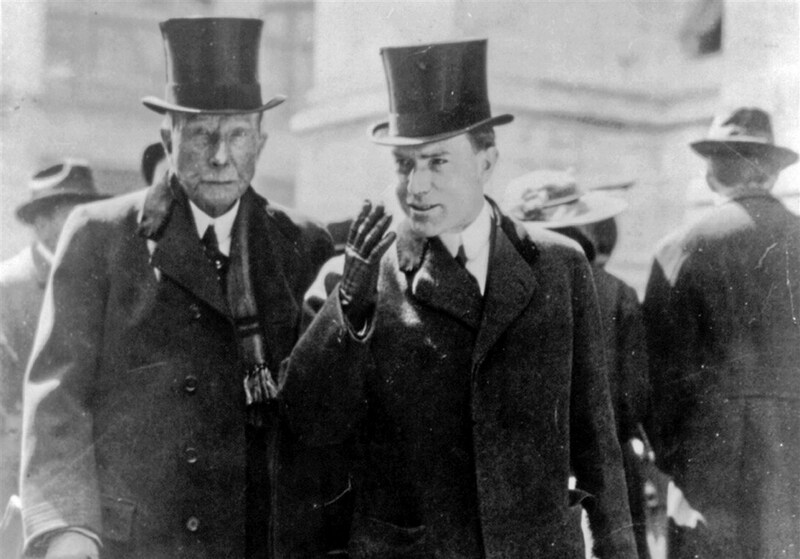 John D Rockefeller was accused of financial crimes by the US Supreme Court. He was too powerful to bother. But what troubled him was that his crimes had earned him a very bad reputation in society. People were wary of dealing with him - one of the world's richest persons. A group of people leading certain secret societies but having other aliases in society then provided him a plan. Form a charity, pretend to be a social worker, but continue your business as usual by cooking up things your way. Thus began the Rockefeller Foundation which ventured into and pioneered the chemical industry giving a vital boost to petrochemical sales. This group gradually formed a partnership with the Nazi chemical empire - I G Farben. It was this group that conducted the infamous Auschwitz horrors - things which still exist in the modern world under a format called clinical trials. The Nazi doctors were never punished. The most criminal went into hiding. They were provided new identities and employed in the chemical, medical research, war, and space industries in the USA. Many were found guilty but they too were surreptiously released and similarly employed. The entire operation was called Operation Paperclip as no files were maintained and papers were just clipped at random places to avoid detection and investigation. Read it up. It was these Nazi brains that created the business strategies and scientific rules and regulations that till today operate under the veneer of science and promote corporate well being. Now do you understand why people hate philanthropies?